Ships tomorrow if you order in the next 22 hours 57 minutes. *Calcium microcrystalline hydroxyapatite is a calcium compound which contains a mixture of minerals in their natural ratios, as well as residues of matrix, proteins, and glycosaminoglycans. 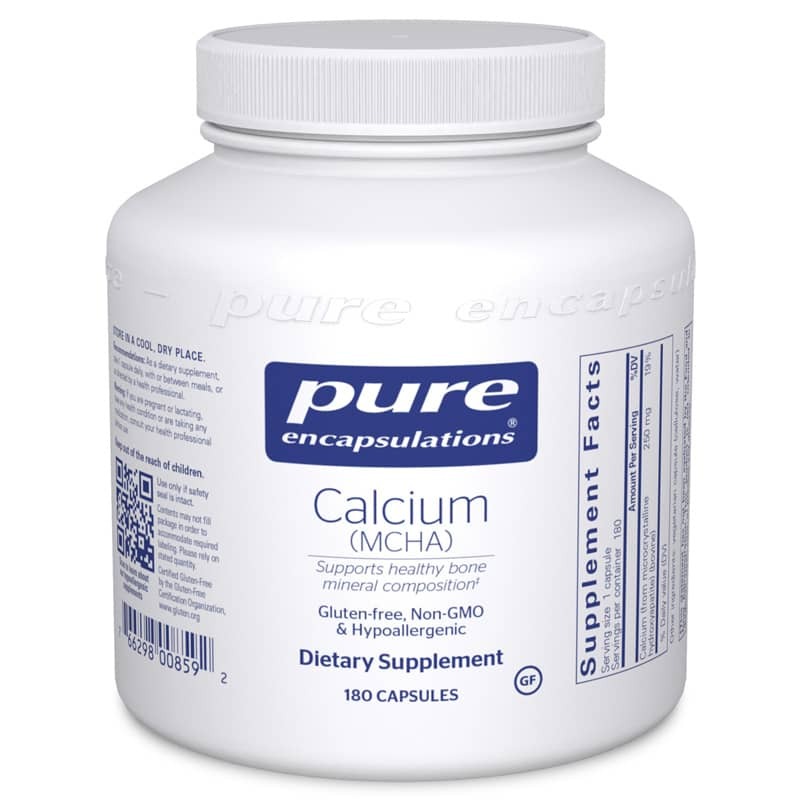 Calcium microcrystalline hydroxyapatite supports bone mineral composition. Adults: Take 1 capsule daily, with or between meals or as recommended by a healthcare professional. Great product with a great discount.